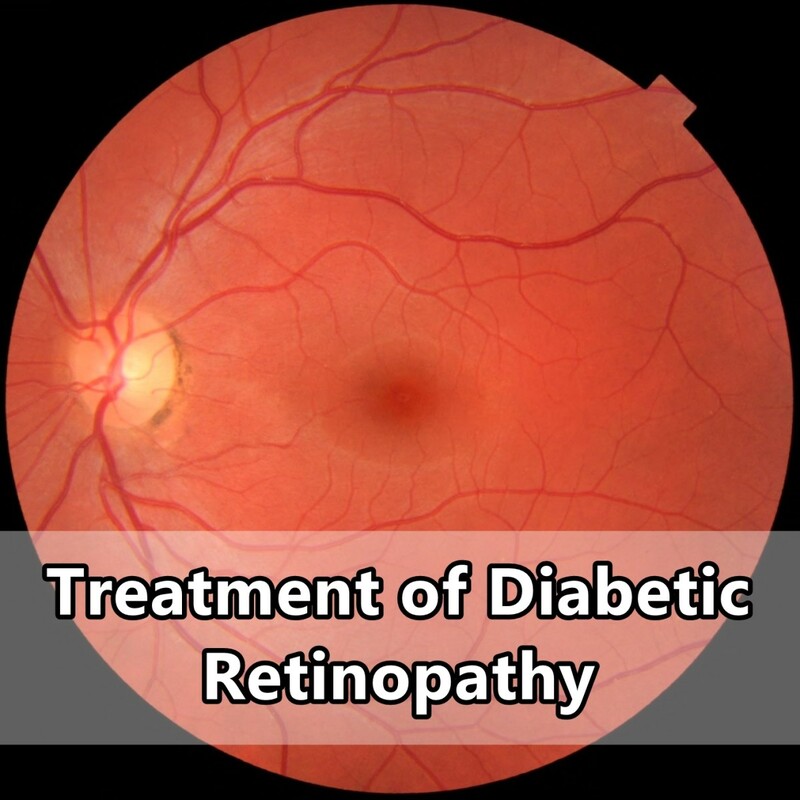 The treatment of diabetic retinopathy is a constant battle for both patient and doctor. The patient is locked in a constant battle with their blood sugar in an effort to keep it within normal limits. The doctor is constantly trying to stay ahead of the damage caused by the diabetes in an effort to save the patient’s vision. To understand how and when these treatments are used, we need to understand a little bit about the disease. 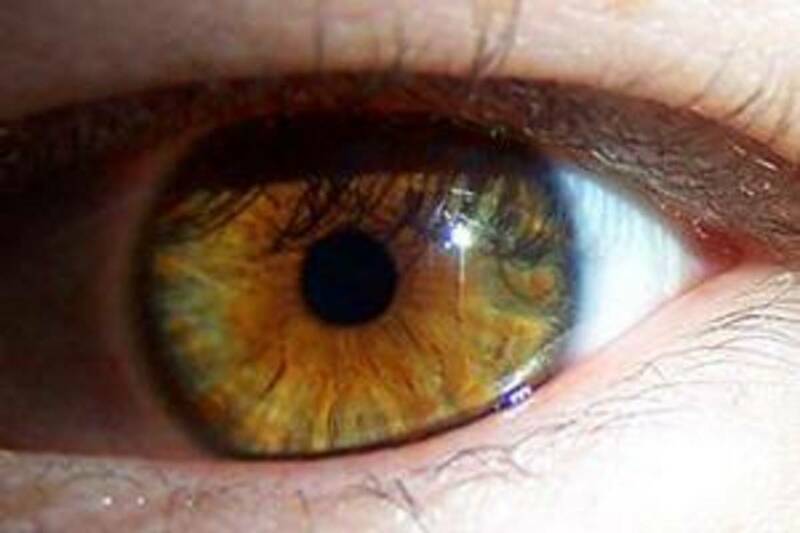 Background diabetic retinopathy is the first stage of this disease. It is characterized by tiny hemorrhages, called microaneurysms, and the weakening of the walls of the retinal vessels. Swelling of the macula can also be a problem. Proliferative diabetic retinopathy is the second stage and is characterized by new blood vessels growing into the retina, called neovascularization. 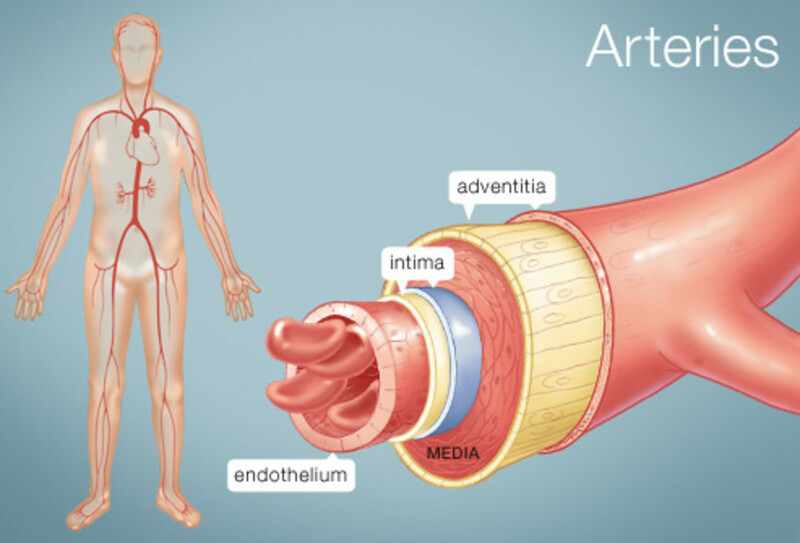 These new blood vessels are just as weak, if not weaker, than the parent blood vessels and hemorrhage very easily. Some of these vessels can grow into the vitreous and hemorrhage leading to a sudden loss of vision. 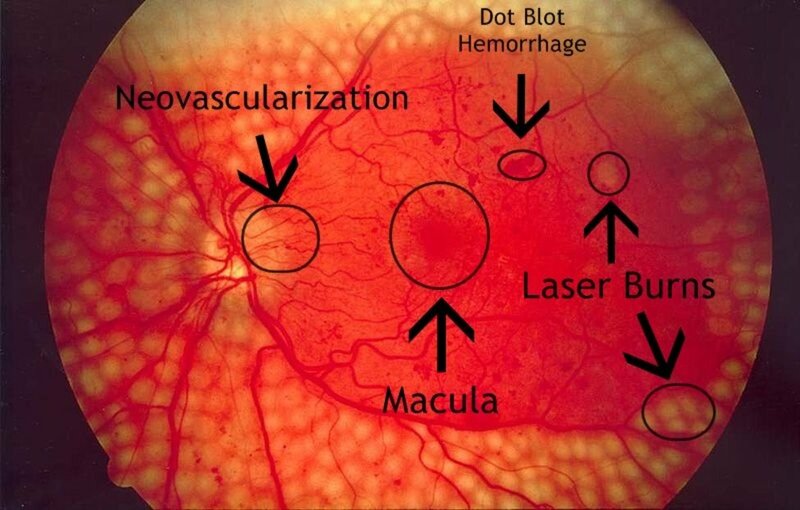 Focal laser photocoagulation is generally used for neovascularization of the macula because it is a finely focused laser beam. It is meant to treat a very small blood vessel without damaging the surrounding tissue. This treatment is also used in cases of macular edema to seal blood vessels that are leaking underneath the macula. Panretinal photocoagulation is used when a large area of the retina needs to be treated for neovascularization. This treatment is typically only used in the periphery of the retina because it damages the retinal tissue surrounding the blood vessels being treated. It is most commonly used in severe proliferative retinopathy. This is a fairly new treatment option and is typically used in patients with wet macular degeneration. However, it has proved to be very effective in the treatment of neovascularization as well. Anti-VEGF, or anti-vascular endothelial growth factor treatments, are designed to prevent new blood vessels from forming, and to shrink the new blood vessels that have started to grow in to the retina. Unfortunately, these treatments need to be repeated frequently, most commonly on a monthly basis. These treatments have been shown to drastically improve vision in patients with severe proliferative retinopathy. They were originally FDA approved for colon cancer and are used off-label for the purposes of treating macular degeneration and diabetic retinopathy. However, the FDA is investigating their efficacy and the treatments should be approved in the near future. Cystoid macular edema is a very common complication of diabetic retinopathy. It is caused by lipoid exudates, or fat cells, that leak from blood vessels under the macula. The lipoid exudates can cause fluid to build up under the macula (edema) causing blurry vision. The most effective treatment is Kenalog injections. 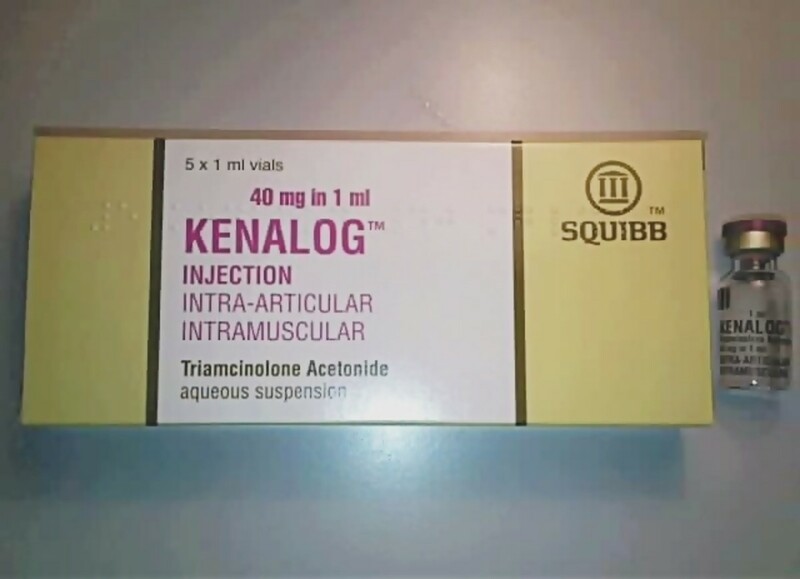 Kenalog is a corticosteroid, which is a class of medications that prevent and alleviate inflammation. Results are usually seen within the first week; however, the injections need to be repeated about every three to six months. Vitreous hemorrhages occur when neovascular blood vessels grow into the vitreous, the gel-like fluid in the back of the eye. Depending on the severity of the hemorrhage, vision can be slightly or completely obstructed. Most doctors prefer to wait a few weeks or months to see if the body will absorb the blood on its own. However, nine times out of ten, a vitrectomy needs to be performed. 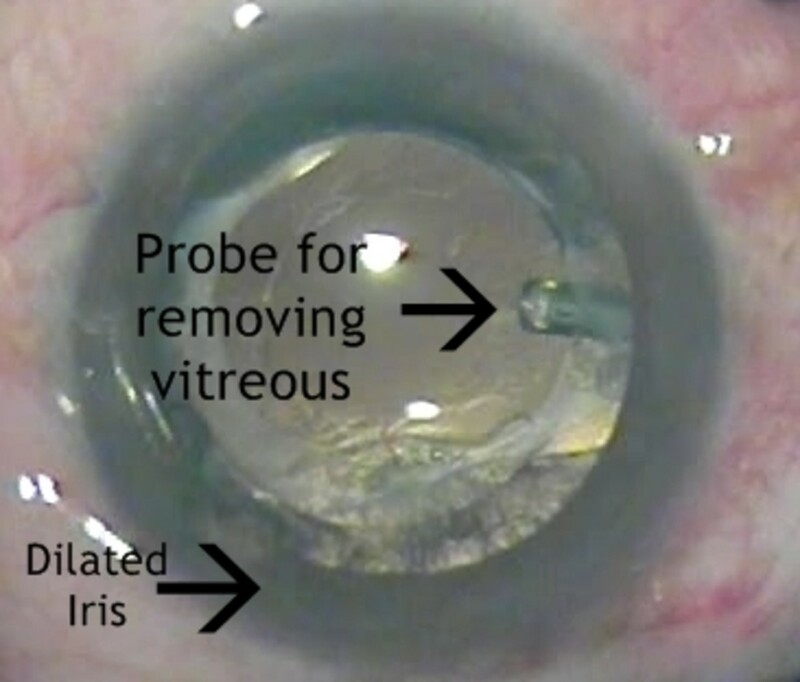 This is an invasive procedure that involves removing the vitreous gel and replacing it with a silicon-based oil. Healing time is lengthy. It can take up to a year before the eye is completely healed and useful vision is restored. When new blood vessels grow into the retina, they can also grow around the iris and block the drainage system that keeps the pressure in the eye stable. 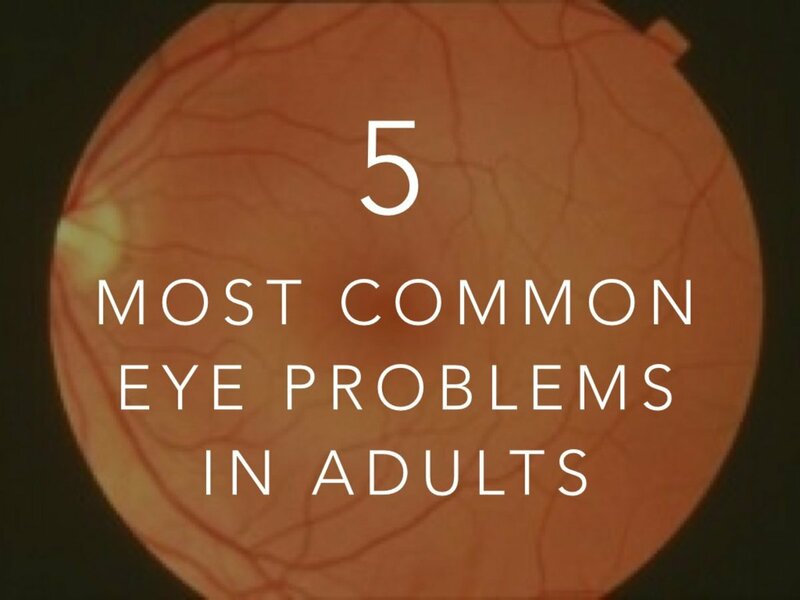 When this happens, the pressure rises and causes damage to the optic nerve, which is permanent. This type of glaucoma can also be very painful because the pressure can rise very quickly. Treatment for neovascular glaucoma involves anti-VEGF treatments, and laser therapy. Anti-VEGF treatments help prevent further growth of the neovascular blood vessels and laser therapy reopens the drainage system. This isn’t always effective, however. In these cases, trabeculectomy surgery may be necessary. This surgery involves creating a new “drain” that allows the fluid in the eye to escape called a bleb. Like a vitrectomy, this procedure is very invasive, and there is a risk of the bleb becoming infected even after the eye has healed. The only alternative treatment for diabetic retinopathy is prevention. It is imperative to keep the blood sugar levels under control. 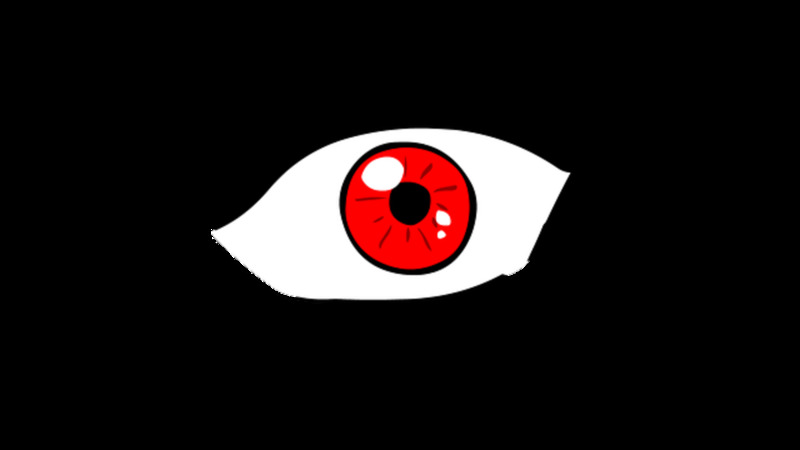 “Spikes” in blood sugar wreak havoc on the body, and they also affect the vision. High blood sugar levels result in a more myopic, or nearsighted eye, which causes blurry vision.A diabetic's vision can change several times a day depending on their blood sugar levels. Keeping blood sugar under control isn’t easy. The simplest way to maintain a stable level is to change the diet. Adding vegetables and whole grains and abstaining from processed sugars and fattening foods is a good start. Exercise is extremely important because not only does it burn calories, but it facilitates the proper use of insulin, allowing the body to burn excess sugar instead of storing it as fat. Even exercising just three times a week for 30 minutes is enough to make a difference. Taking vitamins is another way to regulate blood sugar levels. For example, vitamin C is very beneficial to diabetics because it helps regulate insulin levels and facilitates the metabolism of glucose. Diabetic retinopathy can’t be completely prevented, however. Even the most meticulous diabetics will eventually have some signs of the disease, but the damage to their retina will be minimal, which will prevent loss of vision. If you believe you have an eye problem, or notice a sudden loss of vision contact your ophthalmologist right away. If you’re diabetic, make sure you see your ophthalmologist at least every six months in order to catch diabetic retinopathy before it becomes a problem. Thank you Robin!!! When I first started writing, I was trying to get away from ophthalmology, but since I started the apprenticeship, I've found that writing about the eye and educating patients is such a pleasure (it was my favorite part of the job too!). Very well written and relates to my unit in school right now. We're learning all about Diabetes so I automatically recognized the diabetic retinopathy! Voted up and useful. Thank you Kulsum Mehmood! Greatly appreciated! Thanks for sharing such useful info. Very useful and well written article on a fairly common ailment. Thank you Pauline, I agree, too many diabetics don't take their illness seriously. If they were diligent about keeping their blood sugar under control, many of the complications of diabetes could be prevented. I think because there is no obvious immediate benefit, people don't think they need treatment, or that it doesn't matter if they don't keep their sugar in check. But in the case of diabetes, no news is good news, so to speak. My mom is a perfect example. She thinks because she feels fine, she doesn't need the medication. But she feels fine because the medication is doing its job!! Though I don't have diabetes, I can appreciate the time and effort you took in writing this hub. Excellent job. Voting up! Wow! This is very informational! Thank you! Thank you manatita44! I'm glad you found it useful!